Okay, so we're not quite done with the indoor season yet. 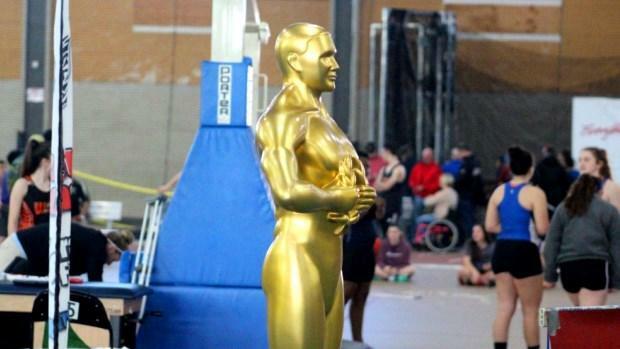 To cap off another outstanding year by MA athletes, we present our top athletes' awards. These awards were broken down by gender and specialty events (e.g., Sprinter of the Year, Distance Runner of the Year). At the conclusion, we picked our overall Athlete of the Year. When picking these awards some were, as they say, no-brainers. Others, well, let's just say it took us some time to come up with a decision. So, without further adieu, here's our award-winners.